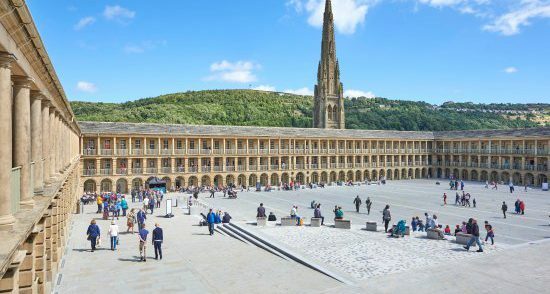 As part of their Christmas season programme, CARD NINJA – the live show is heading to Halifax for one night only at the Piece Hall! Dec 19th. Book Now. WORLD BUSKERS FESTIVAL NEW ZEALAND! CARD NINJA Returns to the Underbelly Southbank Festival!